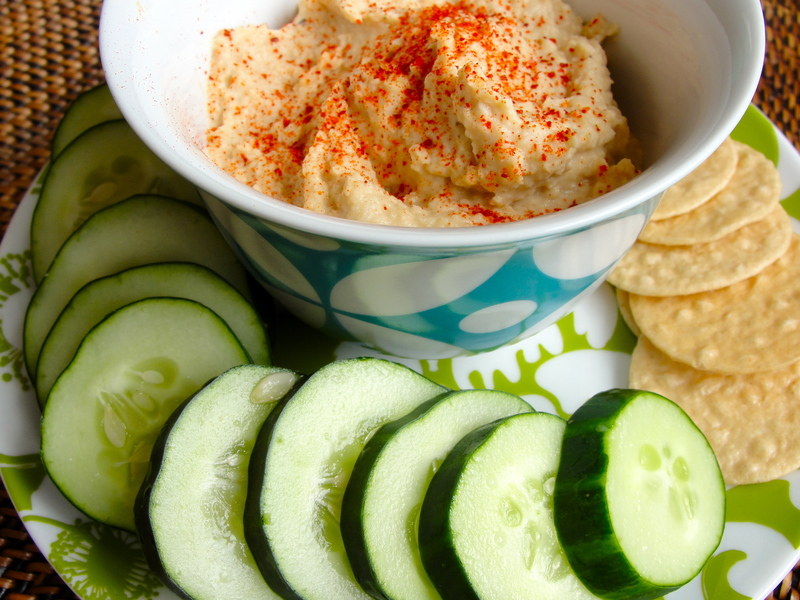 First came Justin’s: a simple solution for the peanut butter obsessed. These individual packages of nutty goodness are great for snacking, traveling, even packing your kid’s lunch. 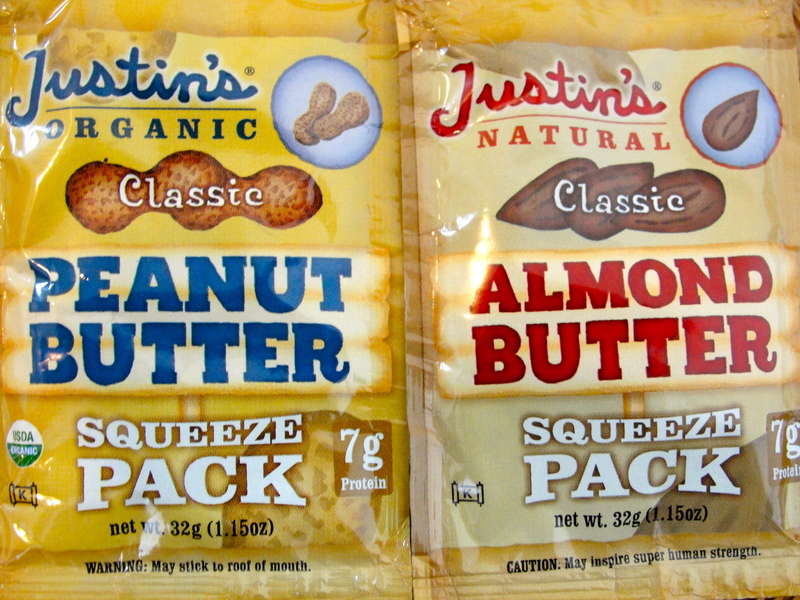 And although the cute logo and even cuter website seems to be amazing enough, the best part of Justin’s is that the almond and peanut butter pouches also happen to be absolutely sodium free. So, for the majority of you readers, this is jump-up-and-shout good news. 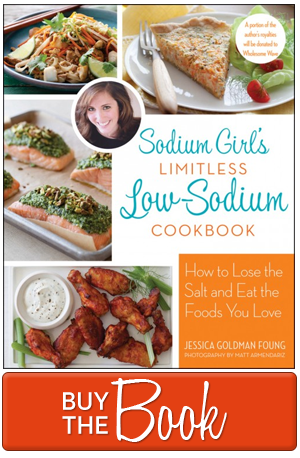 But, if you happen to be like me, a sodium AND nut free girl (yes, I am allergic to macadamias, almonds, pea, wal, and anything else that ends in “nut” because, why stop at just one dietary restriction when you can collect them all? ), you are still left without an easy, energizing, nutty snack in a pocket-sized package. That is, until Artisana came to town. Whole Foods must have only gotten these nutritious, nut-free goodies a day earlier, because, yes, that’s how often I survey the grocery store shelves and they weren’t there the last time I checked. But thank goodness they are there now for these are the perfect peanut butter solution. 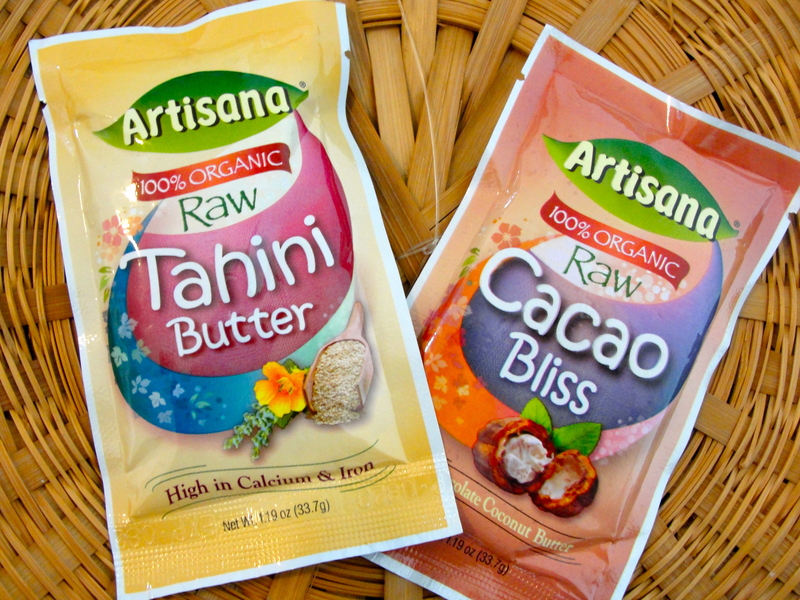 Artisana has two sodium free products: Tahini Butter and Coconut Bliss. The coconut bliss is perfect for a sweet fix, and you can’t go wrong with a coconut and chocolate combination; think macaroon. And, as I’ve expounded it past posts, tahini butter is a great substitute for peanut butter – it is creamy and nutty, and, when mixed with a lumpy berry jam, it makes an awesome sandwich. But what excites me most about these packets of crushed sesame seeds, even more than a TB & J sammy, is that they are the perfect amount for a single batch (i.e. 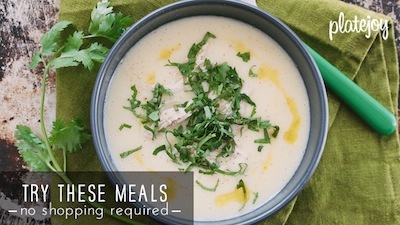 one can of garbanzo beans) of fresh hummus. Ripping open one of these babies is eons better than being guiltily left with a huge tub of tahini butter after you have satisfied your hummus fix – a situation that just tears me up inside. So there you have it, another sodium free treat that you can throw in your backpack, suitcase, purse, and earthquake kit.